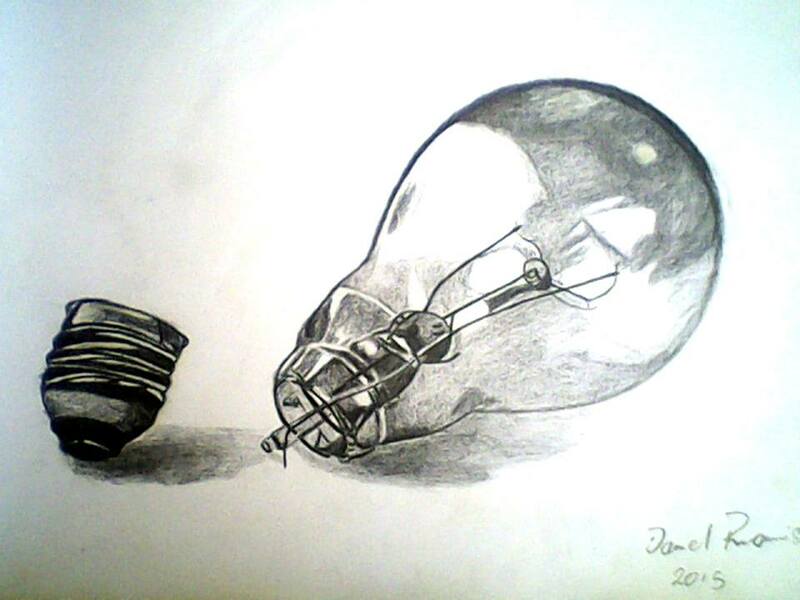 PROMISE NWACHUKWU DANIEL’s Art work wins first THINKARTZ art competition on power. ThinkArtz is a Digital group of young creative minds from Africa and beyond who wants to change the world through radical “thinking” and “expression” anchored on the human sense of freedom. THINKARTZ mostly runs activities online because their members believe in using what their time offered them to be creative. They seek to revolutionize art in Africa and create a community of young thinkers that would challenge the social context and create change, working along side their brothers in the literary field FIGURES OF SPEECH (FOS) To bring the dawn of a new art period. FREEDOM IS NOT FREE, ESPECIALLY, NOT FOR THE ARTIST. “AS AN ARTIST, you are a failure if you conform to the expected norms. You MUST challenge society or the voice….in other to create a new society. They are different because they have a belief that change is coming and its only young people that can brings its dawn through radical thinking, socialisation, exploration, research, networking and had work. 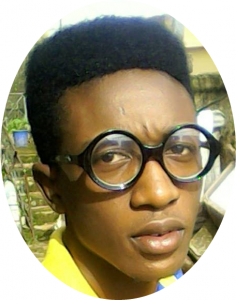 To expose the continuous epileptic nature of power in Nigeria, and Africa, prommise Nwachukwu competed among other creative minds to emerge the winner of the first ThinkArtz Whatsapp free competition, and created the work within a space of 3hrs. Daniel Promise Nkwachukwu is an undergraduate at Abu Zaria, Nigeria. He Hails from Abia state Nigeria. He Loves painting as his area of specialization in art, and a little of sculpture. He loves photography as a hobby and would want to see it grow beyound that too. He is currenrly working with Dynastrokes art studio in Jos Nigeria.